The time is 1870s, the first widespread use of photography for regular people. It is Manhattan and the wealthy are beginning to pay for the service of having their images permanently captured on paper. It is also a period in American history when belief in the spirit world is again reaching an apex and the idea that souls can be captured by a picture takes hold. 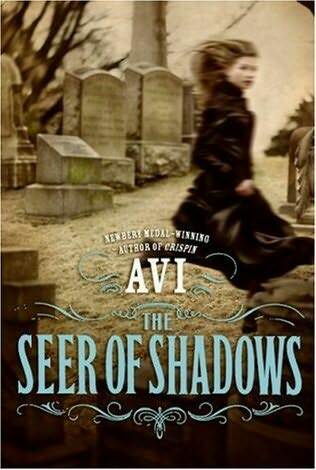 Avi uses his profound skills as a researcher and narrator to deliver a ghost story pitting notions of reason and science against the supernatural. Unfortunately, he lands on the side of the supernatural and to modern ears and eyes the idea of vengeful ghosts is not quite credible. You do have to appreciate the subtlety with which he places a young African American girl in the role of protagonist. 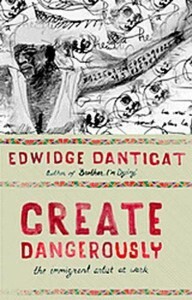 Twelve essays by Danticat as she wrestles with the meaning of being an immigrant — neither from here, nor there — and the devastating history of Haiti. 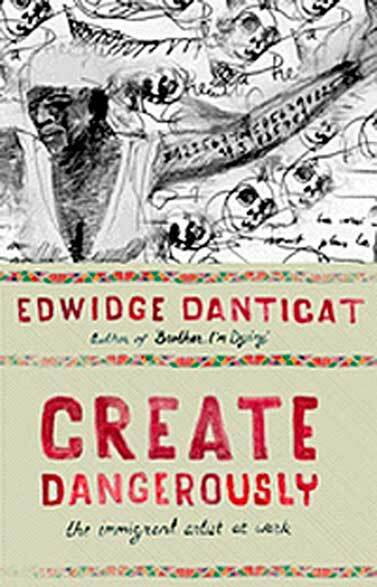 Reminiscent of Elie Wiesel’s Holocaust literature, Danticat uses poetic writing and vivid story telling to recount tales of hopefulness repeatedly squashed by secret police, hurricanes, vicious dictators, earthquakes, back breaking poverty, global indifference, and earthquakes. 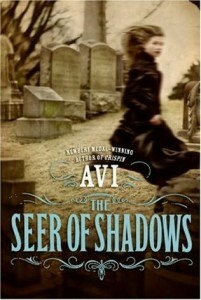 Readers will feel the author wrestling with despair and evil, love and family with the tool she knows best: writing. The book is strongest when she tells us what happened. It is also the kind of book that places the label “intellectual” on a country’s writer as she also waxes philosophical on the art and meaning of writing and her relationship to global authors (we may or may not have ever read) that have preceded her.